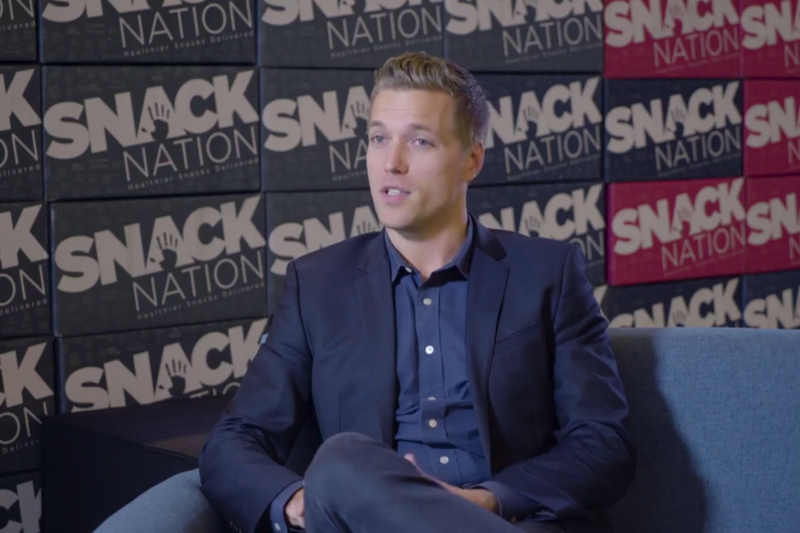 In this latest installment from the "Officeland" series, Entrepreneur Network partner Business Rockstars visits the space of healthy snack company, SnackNation. SnackNation underscores how the concept of culture surpasses just free coffee in the office — more importantly, it is the people. One of the stand-out ways SnackNation prepares its staff to take on a new day is through its calming meditation room. Each day, the office will start a new day with a round of group meditation. Another facet of the space the staff is particularly proud of and contributes to its unique culture is its open-office structure, one that makes it easier to celebrate group successes. Click play to hear more about the culture and office design of SnackNation.